Welcome to this amazing home. Situated on a large corner lot with sweeping views of the valley. This 5 bedroom home, 3.5 bathroom features a remodeled kitchen with boasts granite counter tops, with plenty of cabinetry and recessed lighting. 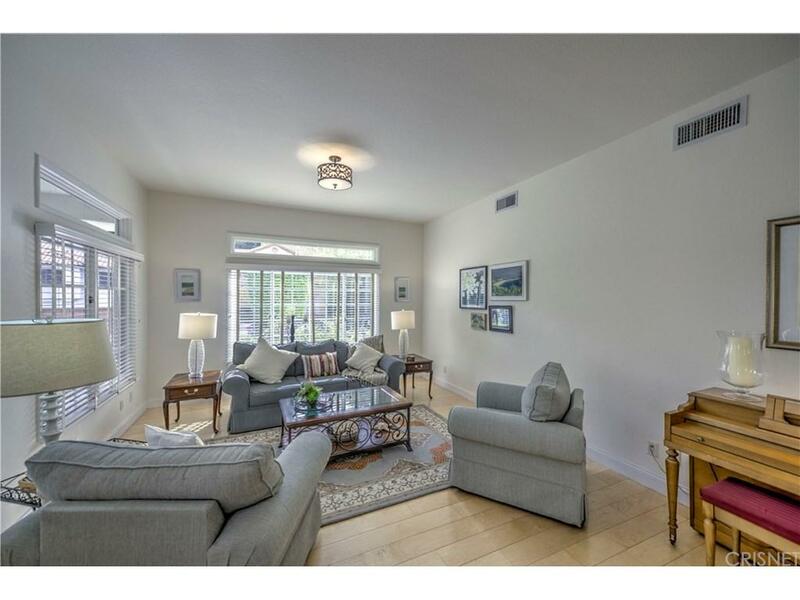 Updated features and an open floor plan, this house is ideal for entertaining. As you enter, natural light floods the living space gathering spacious place to entertain guests. Luxurious home offers a large master suite complete with 2X fireplace, master-bedroom & family room with cozy fireplace dual vanity, Master bathroom includes separate soaking tub and shower and plenty of counter space double sinks and walk-in closet. . Beautiful views out the window. Private laundry room is located upstairs next to the powder room. Dream backyard complete with sparkling in-ground spa, lushly landscaped and views for miles. Side by side parking in attached garage that has plenty of storage.